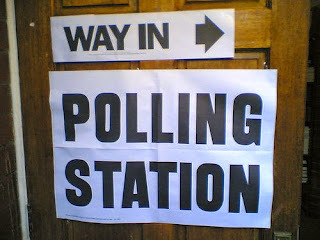 Student Voices' coverage of polling day. 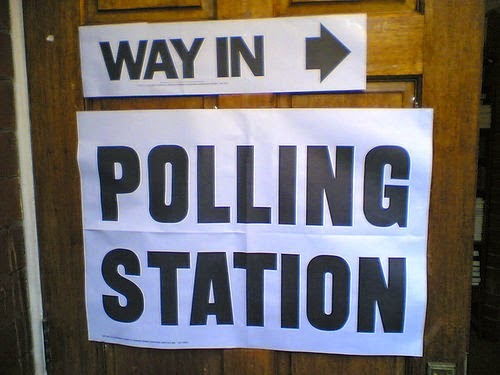 Have you voted? Tweet us @studentsvoices or comment below this article! Got more opinions? Write an article for Student Voices, click here. Share your views here! But read our Comment Policy first, found on the about page. Is the UK becoming a Federal State? We rely on donations from readers to keep Student Voices going! If everyone who reads this today gave 50p, Student Voices would be able to keep going for another 3 years! Student Voices is an independent online and print magazine. We've been going since 2015, publishing thousands of articles from hundreds of writers.